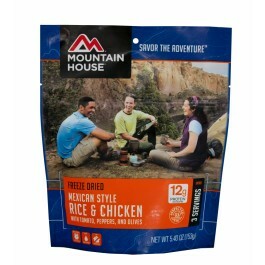 Mexican chicken & rice from Mountain House is a favorite of many people. This dish provides a great tasting, healthy addition to any food storage program. The fact that it is a spicy dish makes it very attractive to those who worry about emergency foods being too bland. Each order contains 20 ounces of chicken & rice, which comes out to 3 servings at one cup each. 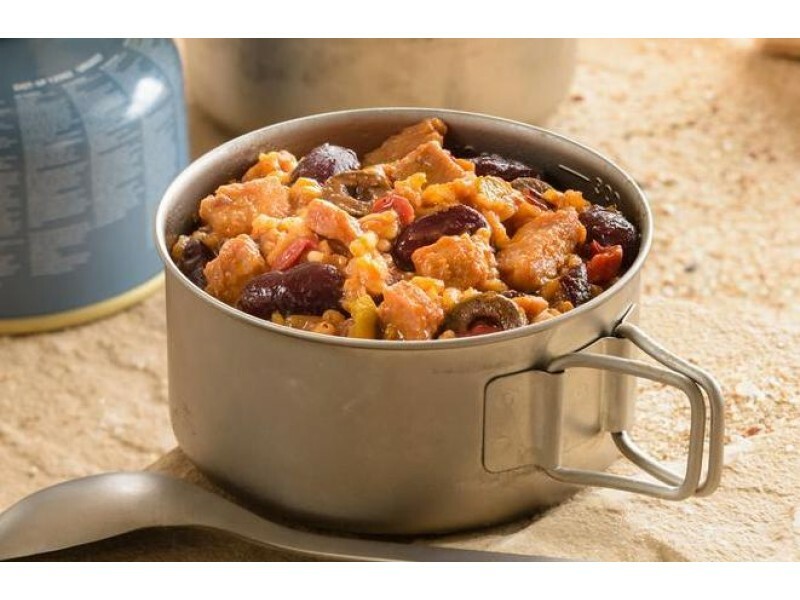 Whether you’re buying one pouch or many, you’ll be glad you have this great dish available when you need it. 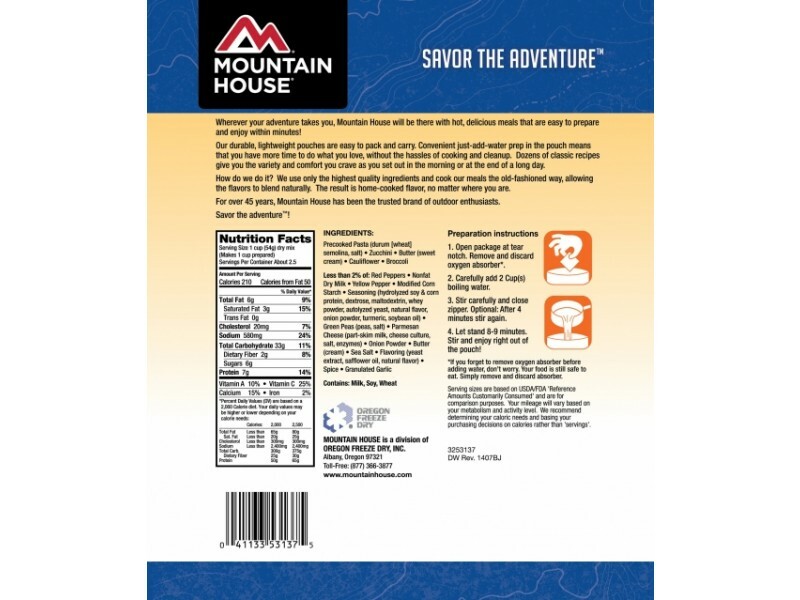 The Mexican chicken & rice meal from Mountain House is an excellent option for those who want to add a little spice to their emergency food storage program. This dish was professionally made to ensure it will taste great as well as have an extremely long shelf life. You can store the convenient pouches for 10+ years without a problem, and when you pull them out to eat, you’ll love the great taste. Made with spicy rice and chicken, then seasoned with tomatoes, peppers and olives, you’ll have trouble believing that it is an emergency food ration. In fact, you may even want to just use this as a normal meal when you’re looking for something quick and easy. 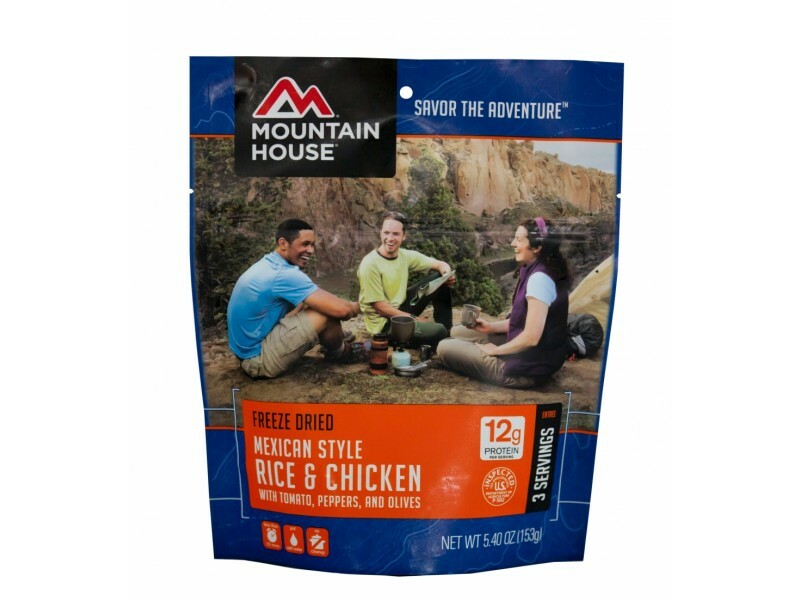 In addition to being great for disaster preparation, this Mexican chicken & rice dish is also a great choice for camping, hiking, hunting or any other activity in the great outdoors. Just pack it up with you, and enjoy it anywhere. However you decide to use it, you’ll love the fact that you have such a great tasting dish available to you. Add these to your existing stockpile of food, or use them to start out a new storage system. This is a great way to get prepared for whatever life brings your way. INGREDIENTS: Kidney Beans (kidney beans, salt), Tomato Puree (tomato paste, citric acid), Cooked Chicken, Instant Brown Rice, and Contains 2% or Less of Black Olives, Green Peppers, Seasoning (spices, hydrolyzed soy protein & safflower oil, dextrose, onion powder, maltodextrin, beef fat flavor, nonfat dry milk, caramel color, spice extractive, turmeric extractive), Red Peppers, Modified Corn Starch, Dried Chicken Broth, Onions, Chicken Fat, Chili Powder (chili pepper, spices, garlic powder), Salt, Sugar, Jalapeno Pepper Powder, and Red Pepper Powder. CONTAINS: Soy, Milk.